Precision Dynamics Corporation, provider of automatic wristband identification, and Intellitix, supplier of RFID solutions for live events, will showcase their RFID solutions, designed to enhance guest experiences, at the Event Live Expo 2013. Precision Dynamics will demonstrate its Smart Band RFID wristbands with Intellitix’ systems that offer secure access control, social media integration and photo-sharing applications, in addition to the new Intellipay cashless payment system. Intellipay enables guests to load cash or credit funds onto their Smart Band before an event, which replaces the need to carry a wallet or purse. Intellipay also helps shorten lines and eliminate overcrowding around merchandise and concession areas, offering heightened public safety. 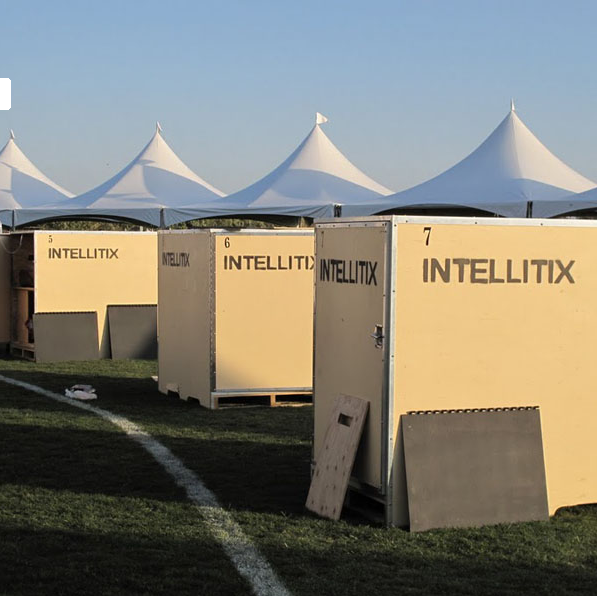 Intellitix’ entrance portals have a throughput rate of more than 2,500 persons per hour, while offering real time monitoring and analytics to event management. The system reduces queuing, increases spending, and connects promoters with guests via social media. Furthermore, Smart Band inhibits counterfeiting and scalping, providing important security to promoters and venue operators. The Event Live Expo 2013 will be held Feb. 5 to 7, at the L.A. Live Event Deck in Los Angeles, CA. The event will showcase the latest technology, equipment, products, and services for the live entertainment industry.